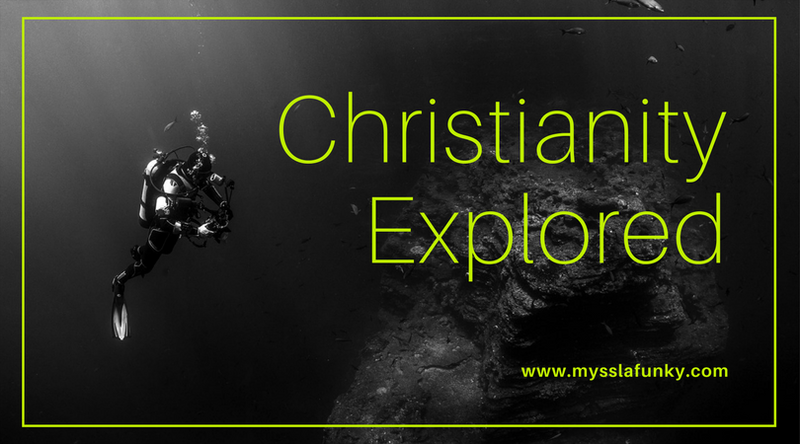 We continue with our series on “Christianity Explored.” Last week, Omoby was interviewed (Click Here for her interview) and we were reminded that we must not lose sight of our eternal goals. She reminded us that this life is transient; therefore, we must not be carried away about things on earth. 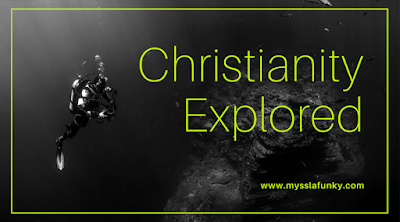 This week, we are finding out Sam’s journey into Christianity. Follow me as I explore more about Sam. Sam: My name is Sam. I enjoy going to the gym 4-5 days a week, because health is wealth. Sam: The first time I became a born again Christian was in 2011 at the age of 17 while I was in College, which lasted for two weeks and the reason for that was; I wasn’t ready to live the life God wanted for me. I still wanted to live in the world that I knew and saw; I wanted to live like my peers, I wanted God to be on my side whilst serving other masters (the other world). I chose to become a born again Christian at a Christian programme with the presence of my family and it just felt like it was the right thing to do, but I wasn’t ready. Fast forward to four years later, I became born again once more and this time I told myself that I needed to change my ways, but once again, it failed and I just carried on living in the other world. I knew God and I could see what He was doing in my life but it was just hard for me to let go of the world and live the way God wanted me to live. Two years down the line at our church's youth retreat I decided that it was the right time, I let go of everything and gave God all of me but to do that I needed to be baptised. I became baptised, the old me died and the new me, the life that was right in God’s eyes was created and since February, just under three weeks I can say that I am a born again Christian. Sam: As I’ve mentioned, the journey hasn’t been the easiest, but the important thing that I have learnt is never to give up. Also, we may be born again and we may sometimes fall into the trap of temptation and of the world, but we can ask God for forgiveness and continue to live the righteous path. Since I have been born again for the past three weeks, it has been hard but I know with God all things are possible. ML: May the Lord help you to overcome every challenge that may come your way and everything that you are finding difficult in Jesus' name. May you never look back and go back to the old ways in Jesus' name. Sam: That it is not a religion but a way of life. We shouldn’t aspire to be like our Pastors, Sunday school teachers or anyone in the church. Our aspiration should be what God wants for us and not what anybody else wants. Christianity has also taught me to live by the Spirit and not by the world. Sam: It is a journey that I will continue on for the rest of my life. Without God, I wouldn’t be here right now. Even when I didn’t deserve the blessings, He showered me with them. He will forever be my God. Sam: Matthew 6:33 says “Seek the Kingdom of God above all else and live righteously, and He will give you everything you need.” No matter what you have on this earth, if you do not seek God first and live by His words, then you will not enter into His Kingdom. You simply cannot serve two masters and trying to please both will destroy you. I hope you make the right decision. Also, being a born again Christian is not just about following God’s orders, it’s about you letting God into your life and allow Him change it for the better. Just remember that with God all things are possible. If you feel discouraged that your relationship with God isn’t where it should be, read the bible, download the bible app and find a plan that can help you build that relationship and most importantly pray. Lastly, whenever you pray and think God is not there, remember; God may not be there when you call, but He’s always on time. ML: Thank you Sam for participating in our short series. To our readers and followers, see you next week Monday for another real life interview about journey into Christianity.